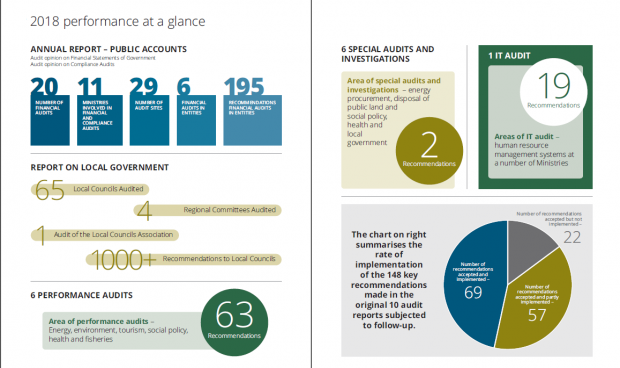 Less than half the recommendations made by the National Audit Office were fully accepted and put into motion, according to the 2018 report on its activities, although a further 38% were partially implemented. 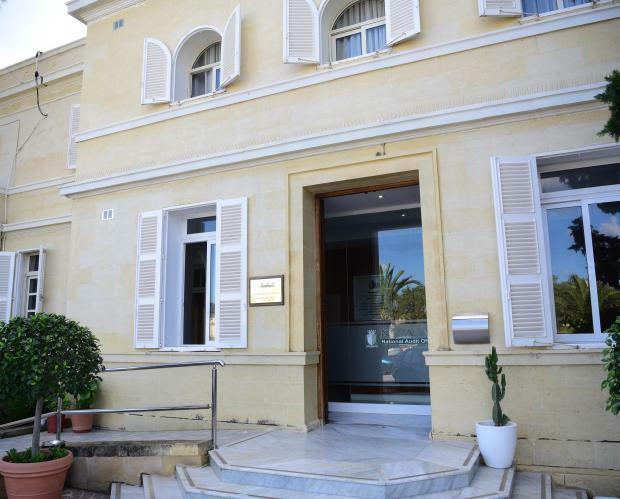 The NAO carried out 20 financial audits, six performance audits, and six special audits and investigations, the major one being an investigation into the contracts awarded to ElectroGas by Enemalta Corporation, that had been requested by the Public Accounts Committee. Auditor General, Charles Deguara, presented the annual report to Speaker Anġlu Farrugia on Wednesday. This report was compiled once again by an NAO editorial team headed by the deputy Auditor General, Noel Camilleri. In the introductory part of the report, the Auditor General provides an overview of the tasks, activities, developments, and achievements by NAO for 2018. He emphasised that in the future the NAO should invariably focus on being a service-oriented organisation whose work would lead to improvements across the public sector, ultimately in the best interest of citizens. On his part, the deputy Auditor General reflects on the determination of the Office to implement its five-year strategic plan, including the shifting of its focus externally, particularly with its key stakeholders, including the Public Accounts Committee, the media, auditees and society at large. The Strategic Plan will provide direction to the NAO in its efforts “to contribute towards the improved governance and performance of the public sector”. The NAO report for 2018.